Drago General Contracting creates 100% custom cabinetry for customers that need custom work. 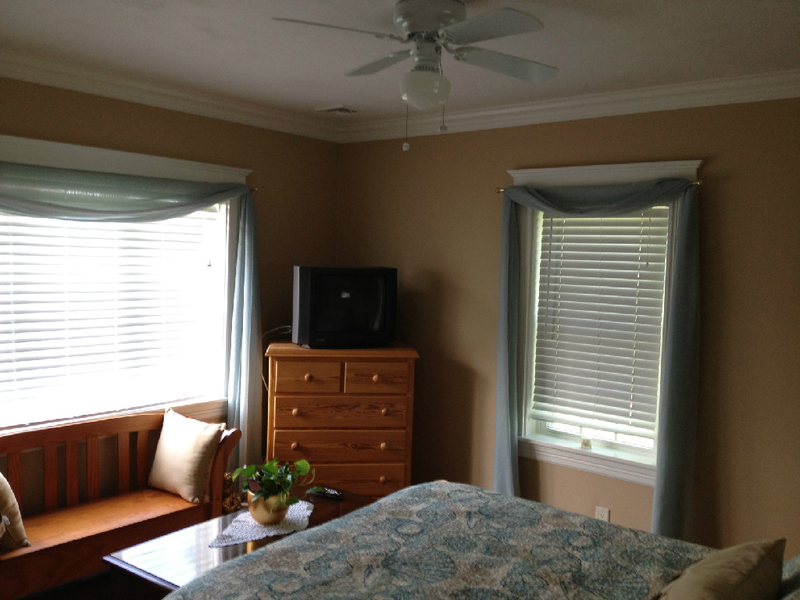 It can be custom molding, cabinets, closets, or even bookshelves to create the perfect room for your family. 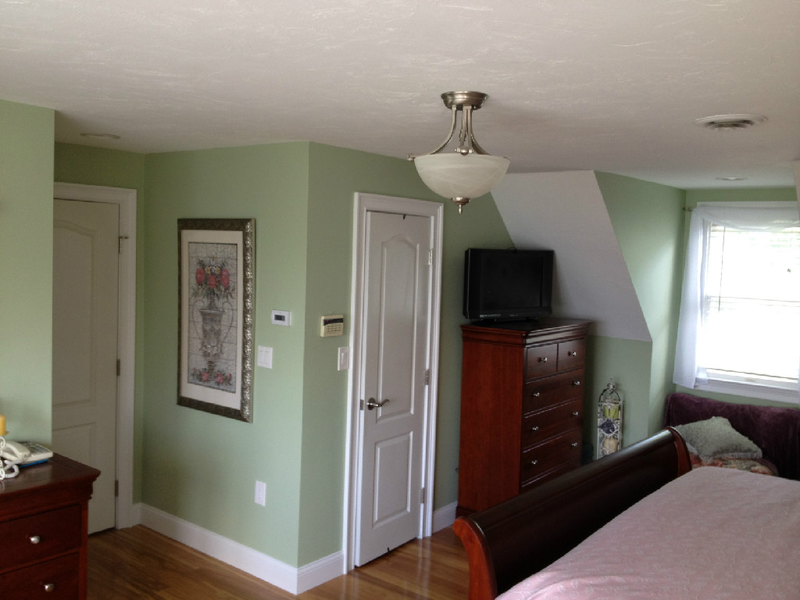 Drago General Contracting takes pride in the custom work that they give to their customers. This custom cabinet was made to increase storage in a bedroom. 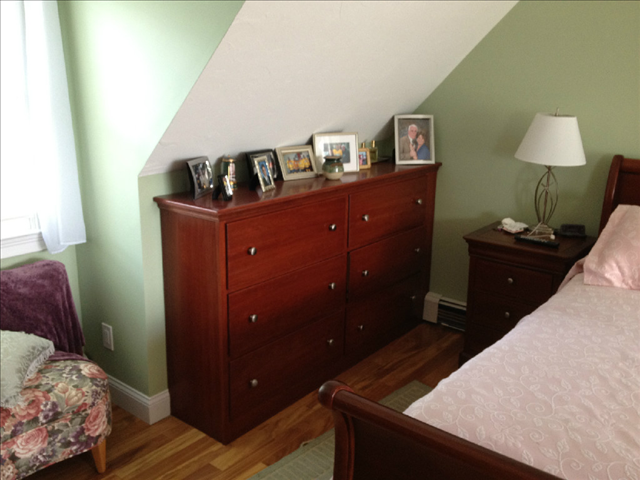 The owner had already purchased a bedroom set but wanted a custom cabinet made for added storage and match the existing bedroom set. Drago General Contracting built a custom, discreet cabinet in which the draws went into the wall to increase its size. On the outside, it looks like a small 16" cabinet, but the draws actually are over 24" deep, going inside of the wall to gain extra space. The custom cabinet matches the old bedroom set perfectly, making it seem like it fits perfectly in the room. 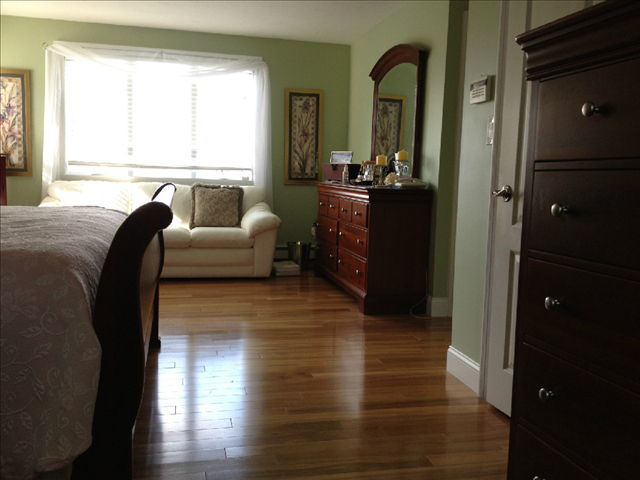 All baseboards and trim work are custom for the homeowner. 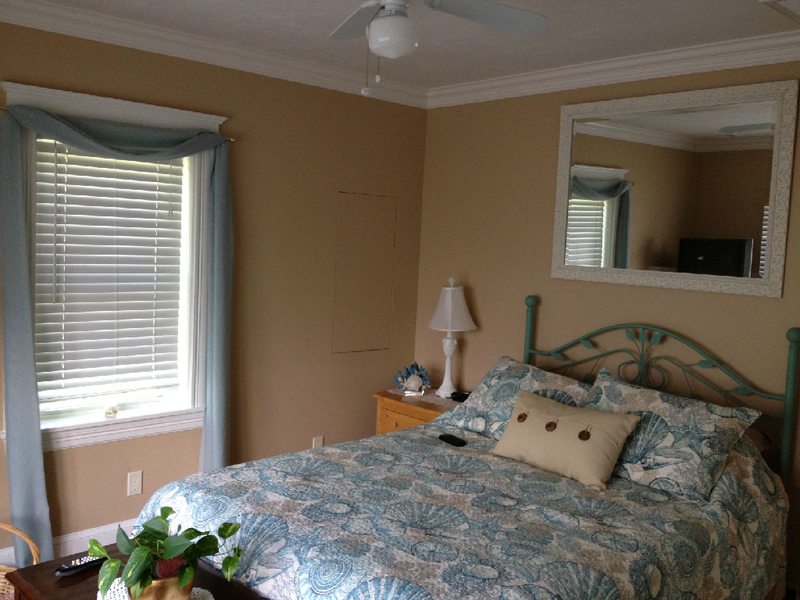 You can also see the beautiful guest bedroom in the same home, which has large, custom crown molding done by Drago General Contracting, and the custom window casing to make the room look more luxurious. It's the small details that are put into the work done by Drago General Contracting that sets us apart from any other contracting company. Custom contracting is what this family business does.